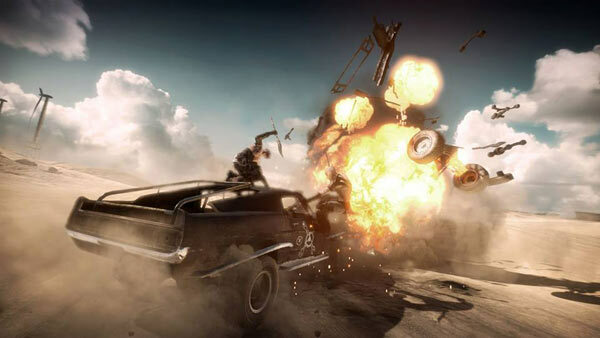 Sweden's Avalanche Studios has released the first "gameplay" video for its forthcoming game based upon the Mad Max franchise. Avalanche, developers of the Just Cause games, announced they had gained the franchise in June at E3, the game will be published by Warner Brothers. 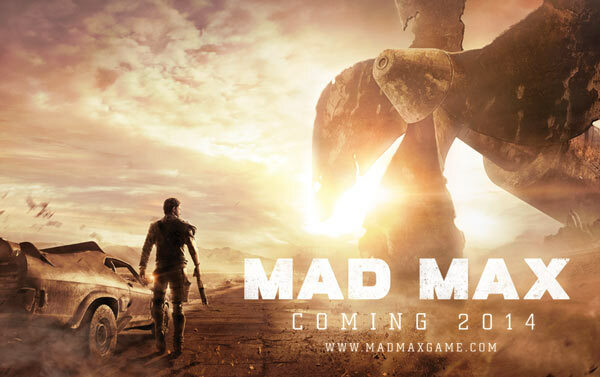 Mad Max is expected to be released during 2014 and will be made available for current and next-gen consoles and PCs. "Play as Mad Max, a lone warrior who must embark on a dangerous journey after his Interceptor is stolen by a deadly gang of marauders. A reluctant hero with an instinct for survival, Max wants nothing more than to leave the madness behind and find solace in the storied 'Plains of Silence'." This "gameplay" trailer has been heavily teased by Avalanche over the last week, the firm ran a countdown on its Facebook page - "Gameplay world premiere in 3 days!" and so on. However the reception for the trailer today hasn't been 100 per cent positive. I have to agree with most comments, that he trailer is more of a cinematic effort than a proper gameplay trailer. There are just a few moments of what looks like gameplay in the one minute and 53 second production. It is in-game footage and "It's early still" explained Avalanche. As expected, from the gameplay it looks like it will contain a lot of car racing and road raging elements. There wasn't a lot of gunplay on show, just a shot from the barrel of Mad Max's signature sawn-off shotgun to conclude the video. However hand-to-hand combat looks like it will be quite a big part of the game with Max delivering quite a few kicks, punches and martial art twists upon his punk foes. At least it was in engine, I suppose. ‘In engine’ doesn't mean ‘game play’ though, devs and publishers need to stop confusing the two, E3 was a great example.